The Whitsunday Islands are located off the coast of Airlie beach on the Southern end of the Great Barrier Reef in Australia. Airlie Beach is a small beach town in Queensland, pretty much 8 hours from civilization to the North (Cairns) and to the South (Hervey Bay). 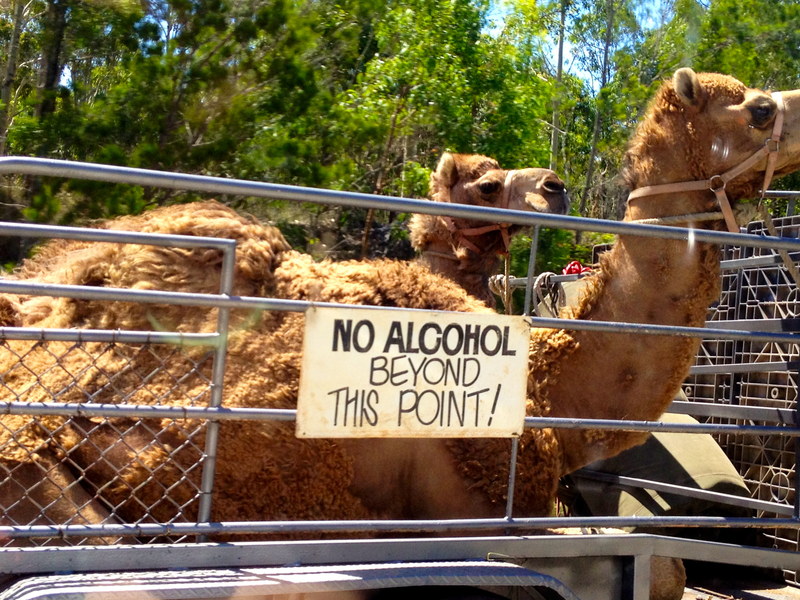 Let’s be honest…Rockhampton doesn’t count. 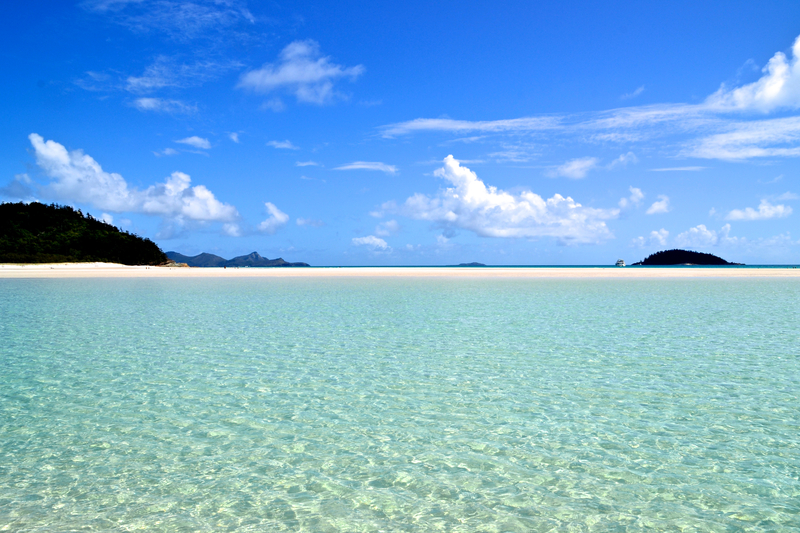 If you are interested in visiting the Whitsundays, there is an airport near Airlie Beach (Whitsunday Airport) or there is the Great Barrier Reef Airport on Hamilton Island. Although a bit difficult to access, with the long drives south from Cairns or north from Hervey Bay, in my opinion the effort is worth it. 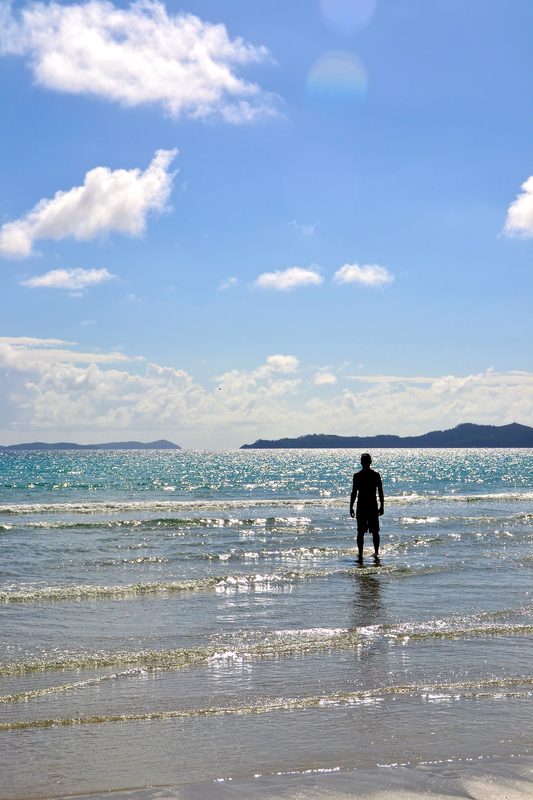 We didn’t have enough time to go all the way to Cairns or Port Douglas, so enjoying a few days in Airlie Beach and the Whitsundays to see the Great Barrier Reef and Whitehaven Beach was an amazing experience. One of the best ways to explore the East Coast of Australia is by car (or camper van if that’s your style). You could basically spend as much time as you wanted driving the east coast of Australia, as there are a ton of great stops along the way. Plus, you never know what you might see! 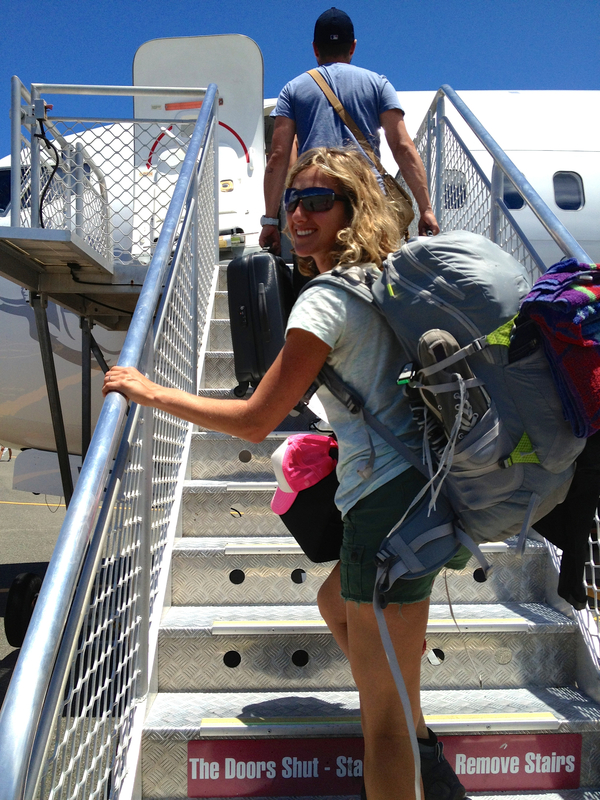 I would recommend allowing two weeks if you want to make more stops, spend more time at each stop, or to camp and explore some of the natural attractions in the region. 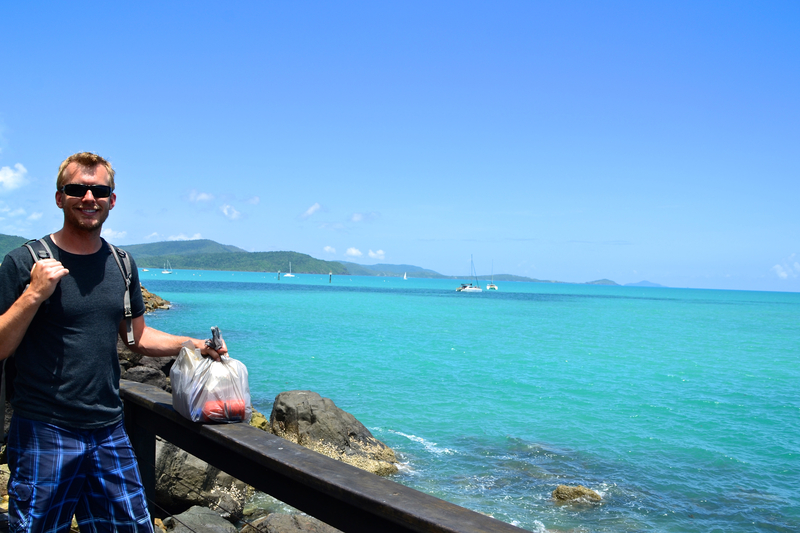 We only had a week to make it up to Airlie Beach for our Whitsundays adventure (more on that later…stay tuned! ), so we researched the most intriguing stops and made the most of our time exploring the region.